Scotland defender Kieran Tierney insists he is enjoying playing as part of a back three for the national side. Tierney was moved to the left side of central defence for the 4-0 defeat to Belgium on Friday, with Liverpool's Andy Robertson preferred at left wing-back. The 21-year-old is likely to occupy the same position on Monday when the Scots face Albania in their opening UEFA Nations League match, live on Sky Sports, and the Celtic defender insists he has no issues with the role. "For me, it's another position to play," said Tierney. "The manager has trusted me in another position which is great for me - to trust a young boy at centre-back. "I've played there a few times for Celtic. I'm familiar with it to an extent and I'm enjoying learning a new position as well." Tierney added: "Everybody knows what position I am. It is up to the manager where he plays me but everybody knows what position I play." 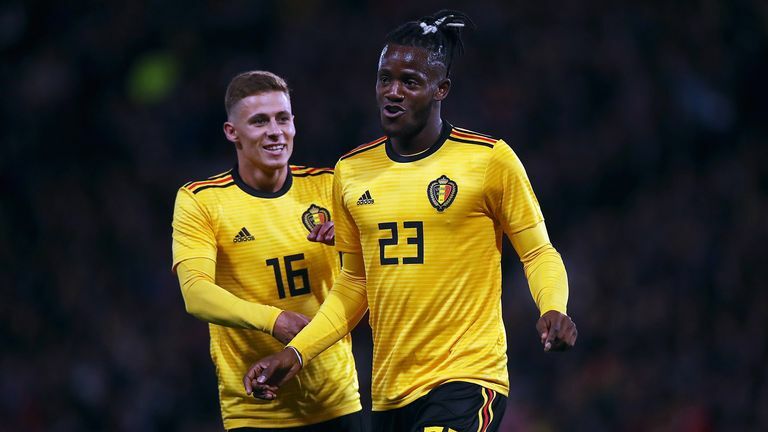 Scotland have won just once since Alex McLeish replaced Gordon Strachan as manager in February and the former Rangers boss has called on his players to come out fighting after the heavy defeat to Belgium. 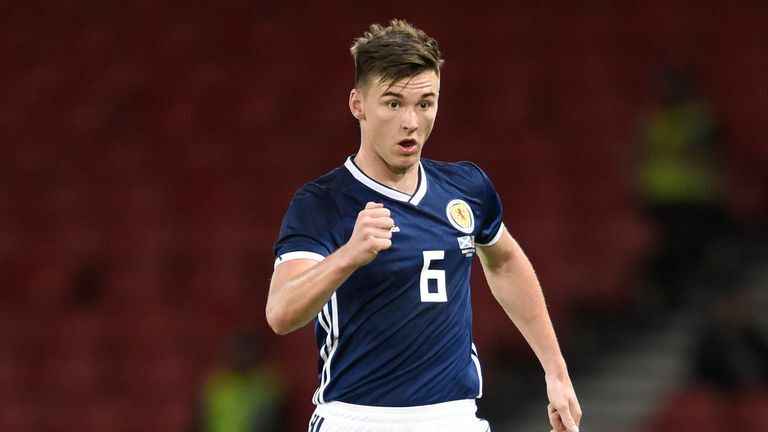 Tierney admits the Scots were outclassed by Belgium on Friday but says confidence is high ahead of the crucial game with Albania. "Everybody makes mistakes, that is football," he said. "We were against a top team in Europe. It is all about making it right. "This was the most important game and we're looking forward to it."